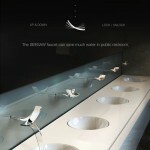 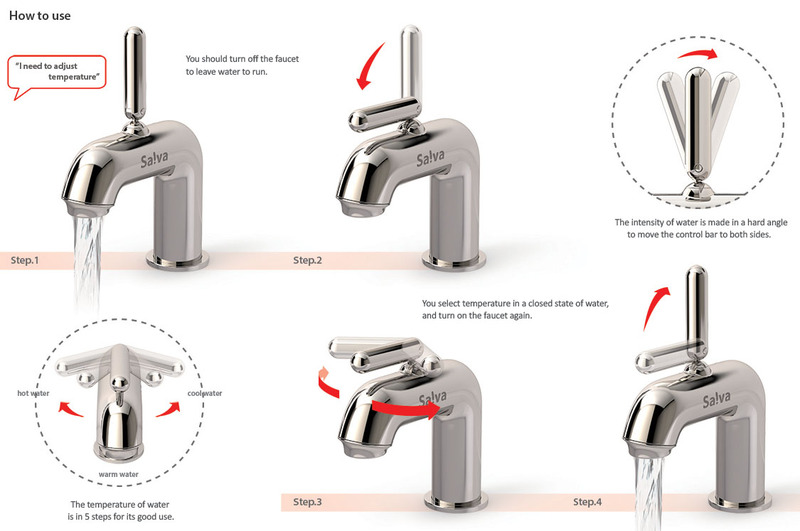 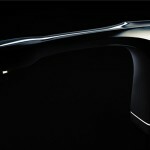 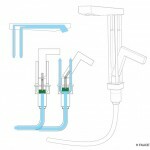 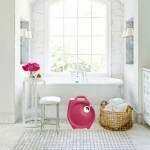 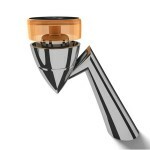 Salva Faucet was born out of the idea to save water while adjusting water temperature. 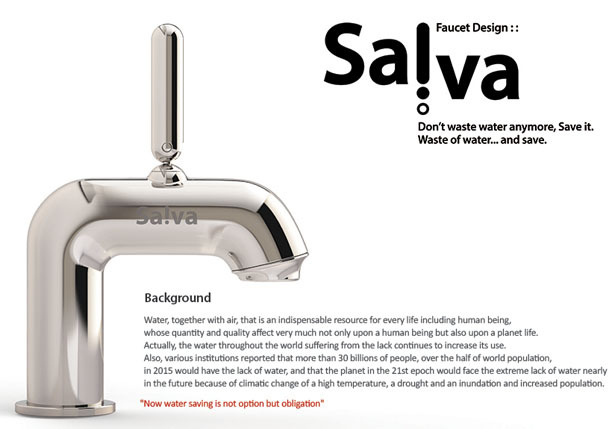 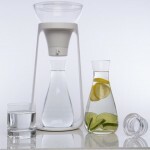 The designer explained to us that his inspiration came from the moment when we unconsciously left faucet running while adjusting the water temperature, at the same time, we’re wasting a lot of water. 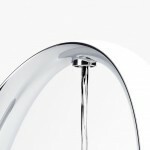 The knob looks like an exclamation mark when turned on, it also works as a reminder that you are leaving the water running. Using this faucet, you are forced to turn off the water in order to adjust the temperature because it would be really hard to turn the knob while still at “exclamation mark” mode. 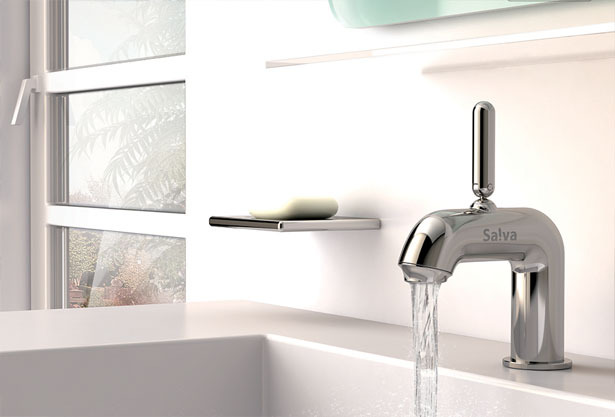 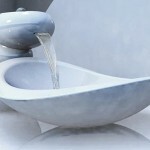 Tuvie has received “alva Faucet” project from our ‘Submit A Design‘ feature, where we welcome our readers to submit their design/concept for publication. 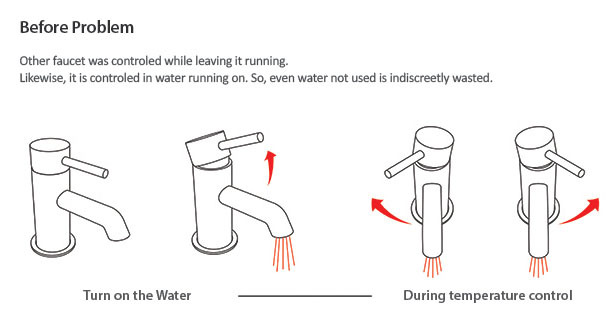 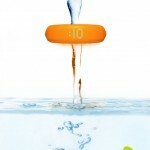 Tagged as exclamation mark, faucet, inspiration, lot of water, reminder, wasting water, water temperature.